WHEW! I don’t know about you, but I’m still trying to catch my breath after yet another amazing four days in the heartland, rocking along with the best of the best in country music. So many awesome moments to relive, so many hilarious new friends, so many new faves and legendary classics treating our eyeballs and eardrums! 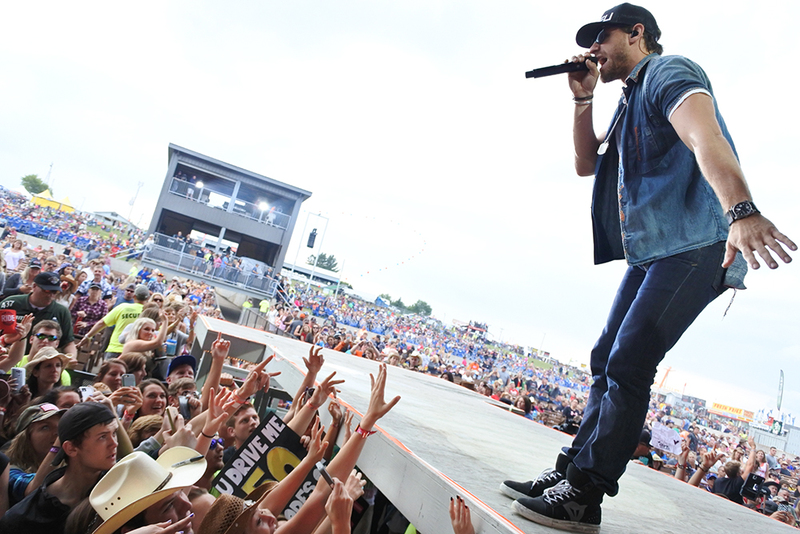 Let’s recap Country Fest 2015, shall we?! 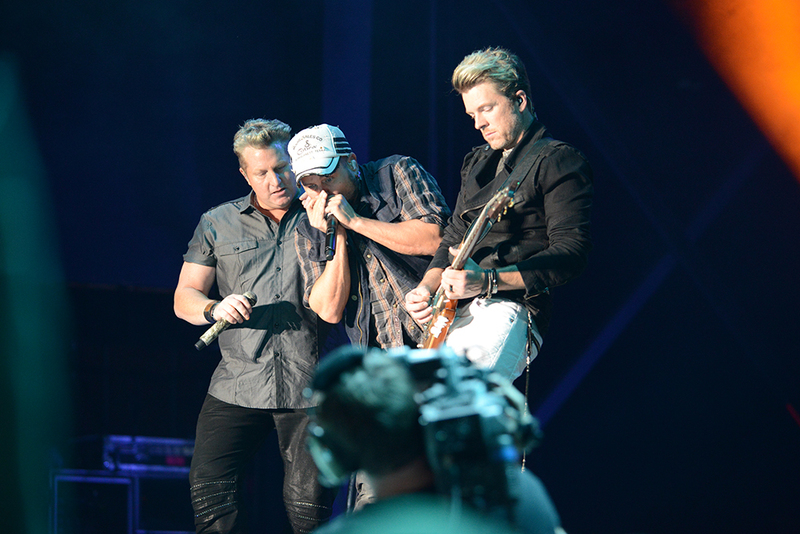 Thursday’s kickoff headliner Rascal Flatts always brings the sing-alongs to a new level. What a blast to see the guys again! Anyone who had the honor of sitting in on their meet n’ greet and hearing them do their acoustic version of a couple of their favorites? Talk about memories that last a lifetime! 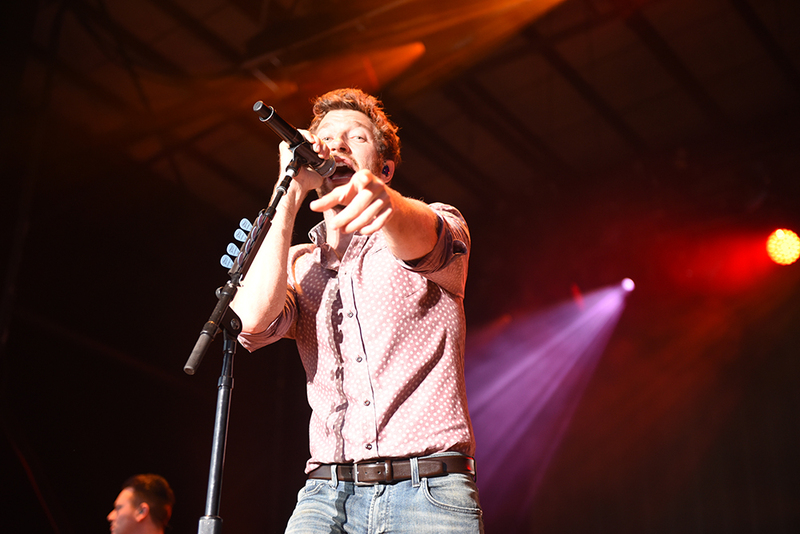 I have to say, a scene-stealer of the night was Brett Eldredge. He looks like he’s having the time of his life on stage, and you know he IS because he’ll reiterate that joy on Snapchat! The fact that he even volunteered to dress up as his alter-ego “Xander” and walk around the campground to serenade unsuspecting fans was TOO COOL FOR WORDS. What a fun guy—definitely keeping my eye on all things B.E. and the amazing future he has ahead of him! Follow him on Snapchat for constant laughs, by the way. Friday was one of the best nights of music I’ve ever seen. 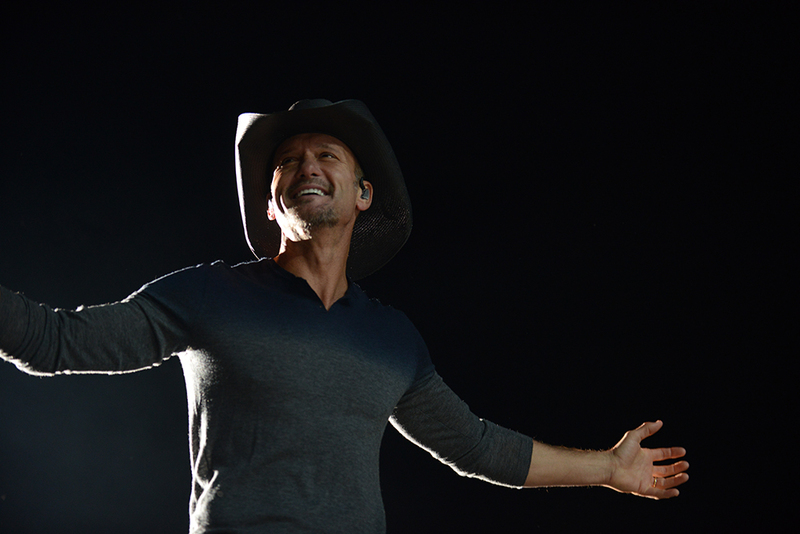 Fan fave Neal McCoy wow’ing the crowd, Billy Currington, and topped off by THE Tim McGraw. Not only is he amazing at what he does and has dozens and dozens of hits to back that up, but he’s also just always so great and grateful with the audience. And when he told the story about meeting Faith Hill right on the Country Fest grounds? That’s a memory we all LOVE to relive! One of the coolest moments? When one of you amazing fans handed him a Faith Hill t-shirt. Classic! 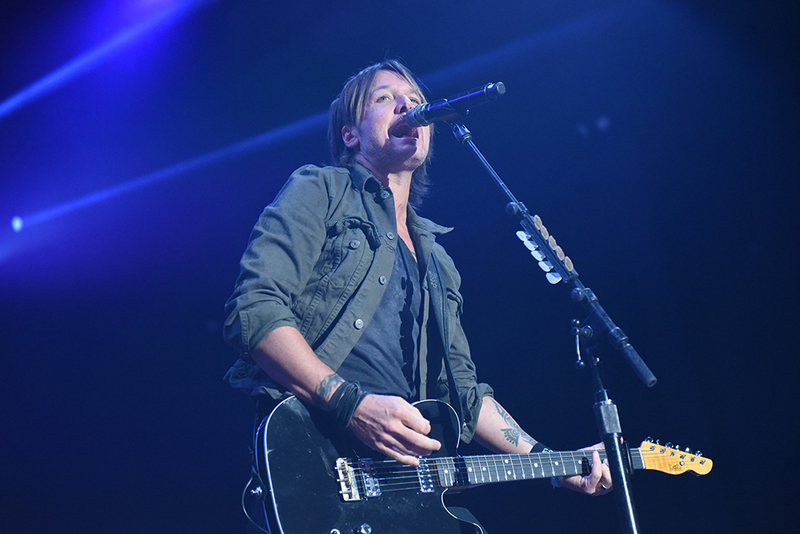 Saturday’s lineup was packed to the brim, capped off with a life-changing performance by Keith Urban. That man just shreds on guitar and leaves it all on the stage for his fans! And our very own Eau Claire native, Katie, who won the chance to sing “We Were Us” with Keith live on the main stage?! She KILLED it, and what a memory she’ll never forget! Keith is an undeniable stud. And of course Lee Brice and The Swon Brothers—well that’s just heaven on the ears. 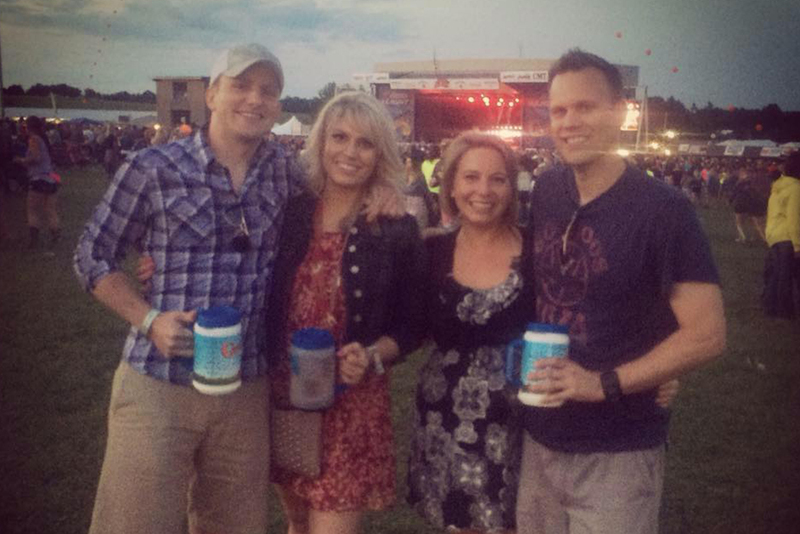 Did you get backstage with Lee & K102? 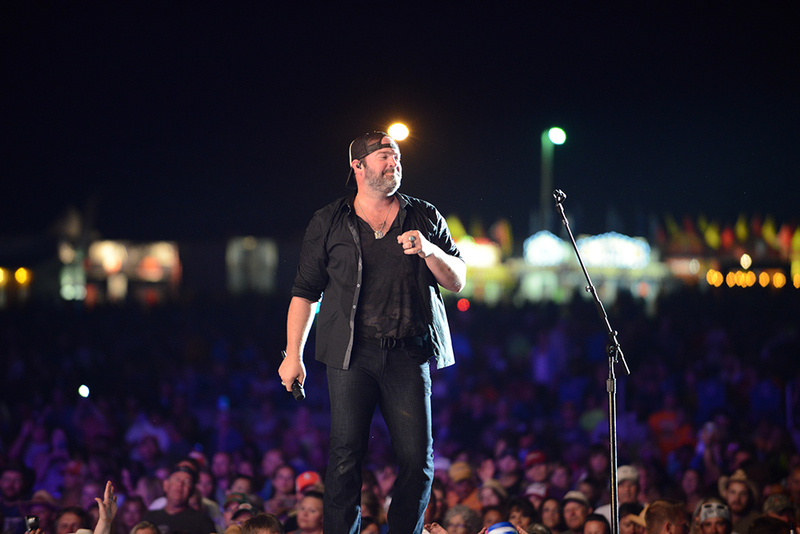 Picture a smoking campfire, delicious s’mores, and the biggest Lee Brice fans gathered surrounding him while he plays his personal favorites. Ahhhhhh, never forget. 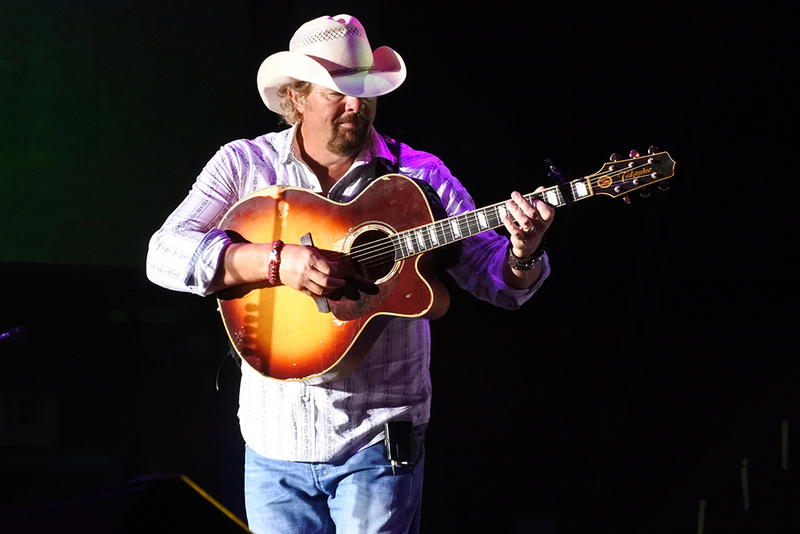 Wrapping up the festival—the one and only Toby Keith. There is no one in country music that can bring more flag-waving feeling to a crowd, and once again, the star delivered. Fresh off of being inducted into the Songwriters Hall of Fame, it was so wonderful to see him back on stage in his element and toasting his ‘red solo cup’ to all the Country Fest fans! And I know I’m not alone in this—I’m still drooling after seeing Thomas Rhett and Chase Rice. These two gentlemen know how to make the women swoon and the men salute. Plus, the fans who got pulled on stage during Thomas and Chase’s shows?! Rock stars! I think we can all agree that’s the ultimate for any country music fan—the chance to join their idols on stage during a show! 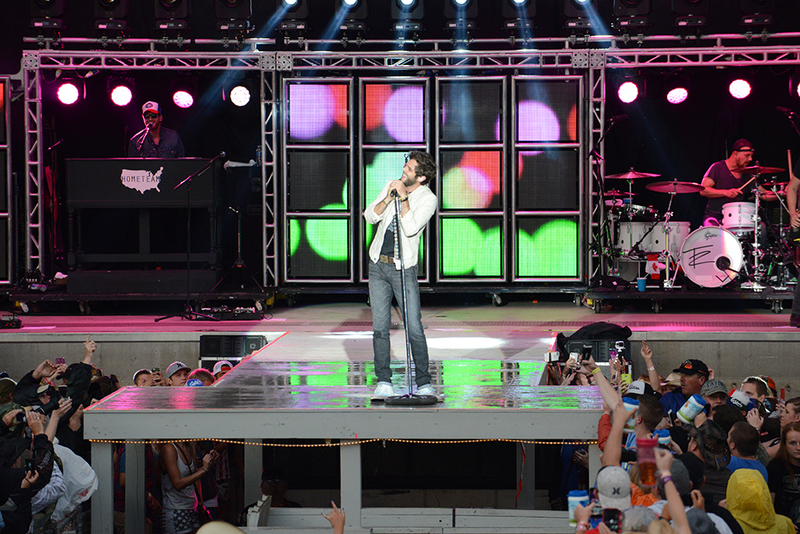 Now be sure to let us know—who was YOUR favorite star at Country Fest 2015? Check out our online poll and vote now! 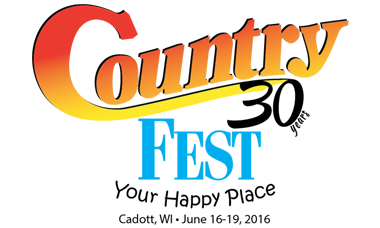 Thank YOU again for an UNBELIEVABLE Country Fest 2015! The fans truly make this place come alive and we are just honored to share the grounds with all of you. Now the countdown until Dierks Bentley and Sam Hunt begins. Oh, and did we mention we’ll be celebrating THREE DECADES of Your Happy Place? See you June 16th-19th!